Today's edition of Quick Takes focuses on tidbits from Apple's education-themed event at Lane Tech College Prep High School in Chicago today. For bigger news from the event, we've put together a roundup of links and a video that recaps everything that Apple announced on stage in under three minutes. Apple confirms there will be an iOS 11.4 software update: It will be the first point-four version since iOS 8.4 was released with Apple Music in June 2015. iOS 11.3 remains in beta testing, so we're likely a few months away from the public release of iOS 11.4. Apple Watch's trade-up program expands: The program is now available online or at Apple Stores in Canada, Belgium, Denmark, France, Germany, Hong Kong, Ireland, Italy, Norway, Spain, Sweden, Switzerland, the UK, and select other countries. 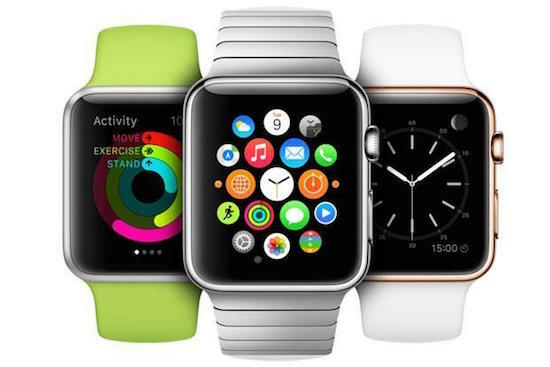 Trade-in values for the original Apple Watch, Series 1, and Series 2 models vary. Apple has further discounted the price of refurbished 2017 iPad models: On the heels of introducing the sixth-generation 9.7-inch iPad, Apple has lowered the prices of refurbished fifth-generation 9.7-inch iPad models, originally released in March 2017. In the United States, for example, a Wi-Fi model with 128GB of storage is available for $309, down from $359 previously and 28 percent off the original $429 price for the equivalent brand new model. Just keep in mind that fifth-generation iPads lack Apple Pencil support. iBooks Author is not being retired: Apple's app for creating iBooks on Mac will remain in development, according to iMore's Serenity Caldwell. In a tweet, she said Pages is not a replacement for iBooks Author, despite the app receiving updates related to creating e-books earlier today. OKAY, getting some clarifications on iBooks Author and Pages. Bear with me. Instead, this is just bringing Pages’s ePub 3 features and export to iPad, with new templates. For more coverage of Apple's event, visit our Front Page, Mac Blog, and iOS Blog. Also visit our forums to join in the discussion. Why do we even need iOS 12? Make it iOS 11.5 or whatever. iOS 12 OR BU.... well okay, at least they're attempting to fix as much of their mess as they can before we get to that. iOS 11 has been even more buggy than iOS 8, so it makes sense that it also gets its very own .4 release. It’s good that Apple is throwing one more update before they probably cut off the iPhone 5S and all A7 devices. So it wouldn't surprise me if this year the new iPhones launched with iOS 11.4 rather than iOS 12. Whether they call it 11.4 or 12 is ultimately a marketing decision. 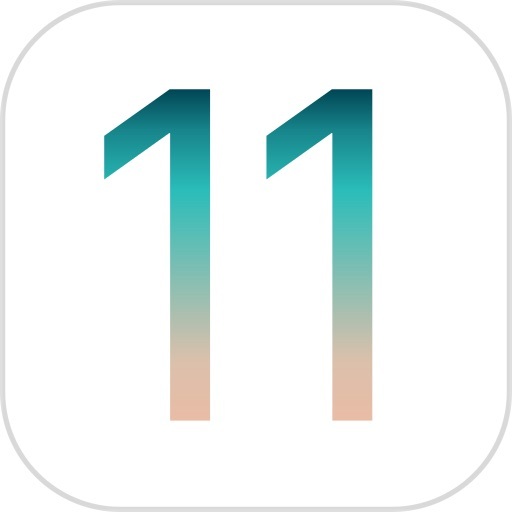 Calling it 12 has the benefit of sounding more exciting, whereas 11.4 might give users more assurance that it's a quality refinement. It has no real bearing either way on whether they do actually forego some feature additions in favor of quality improvements. And when 10.6 Snow Leopard launched with "no new features", it wasn't called 10.5.5 or 10.5.9 — it was still treated as a major Mac OS X upgrade despite being marketed as mostly a refinement. Hasn't 11.3 been in testing for the last 6 months? iOS 11.4. So that’s where Airplay 2 will be. In before people say iOS 12 or bust.